Its official, Google's URL shorter (goo.gl) is dead. 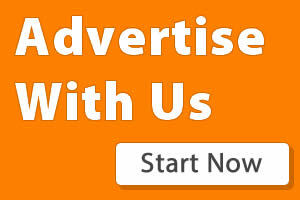 Launched in December 2009, the service was originally intended to be used with Google Toolbar and Feedburner. The service was widely used by millions Internet users to help reduce the length of URL. The service doesn't just allow users to shorten links but also monitor clicks on all links that have been shorten using the service. 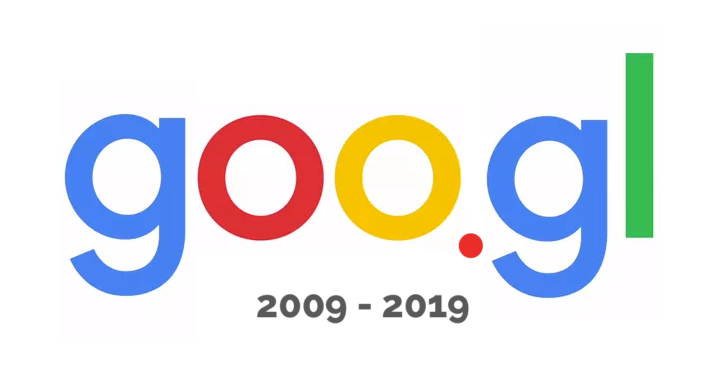 Last year April, Google announced that it was going to kill the service this year in May which is exactly one year since the announcement was made. Though the tech giant began restricting usage of the service last year, it allowed users to be using it until date. Only new and anonymous users that were restricted from using the service. 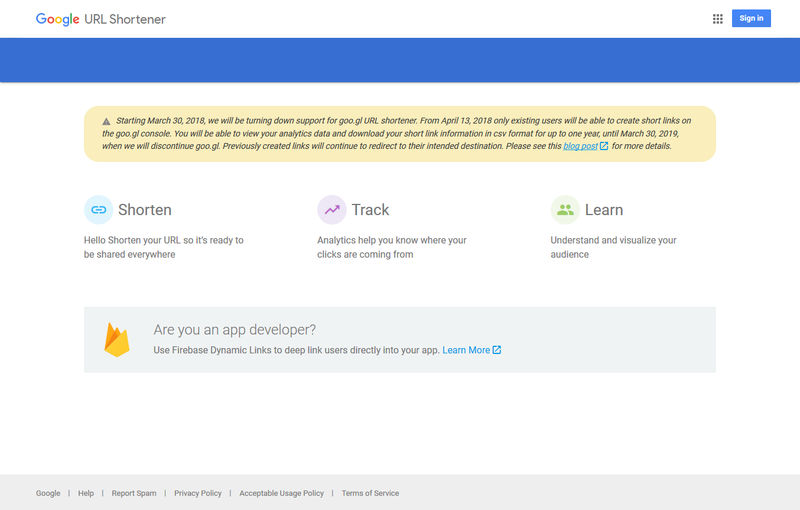 Google explained that the closure of its shortening service was intended to promote the Firebase Dynamic link service. One good thing is that links shrinked with the service can still be accessed. While we say adieu to Goo.gl as it joins the list of Google's dead product, they are other free URL shortening services such as Bit.ly, Ow.ly, etc that are worth checking.